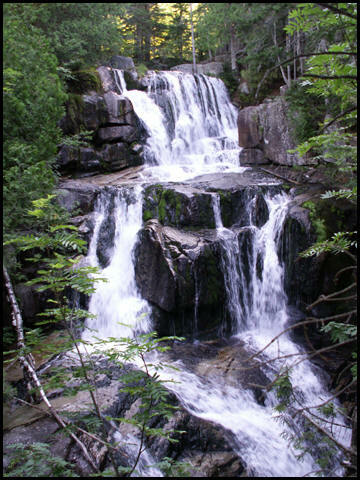 Welcome to the inspiration for Rhuddin Village. 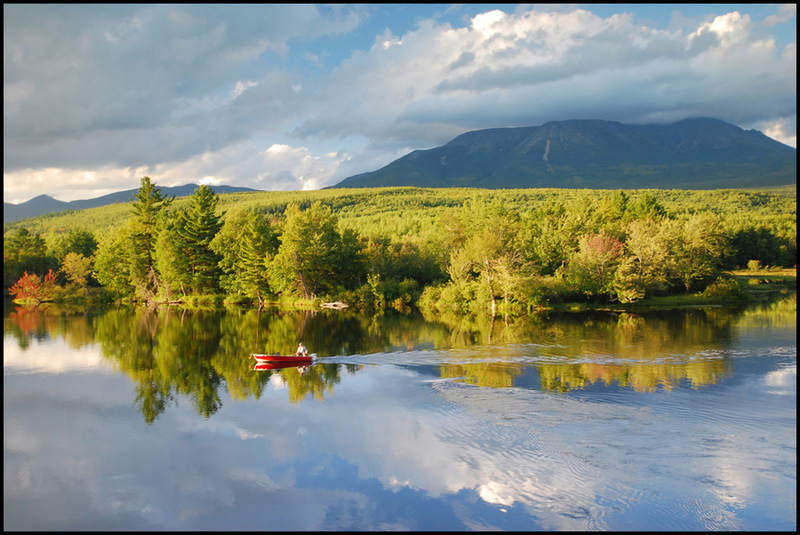 While the town is fictitious, the setting is very real and just as magical! 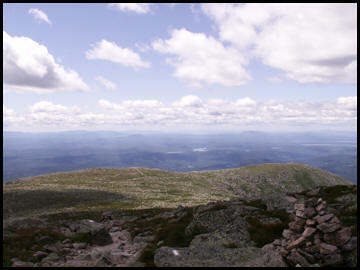 Same mountain from a different angle. 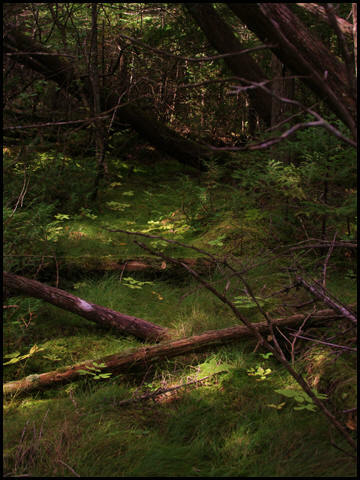 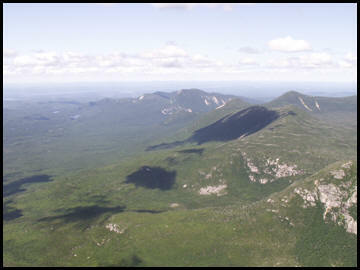 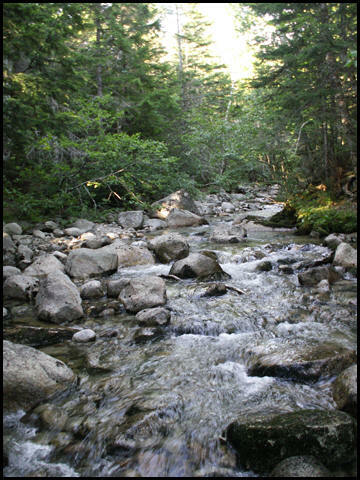 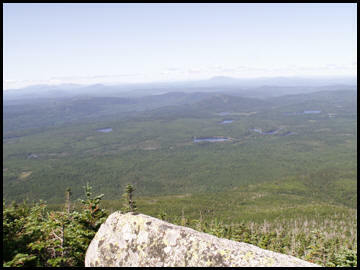 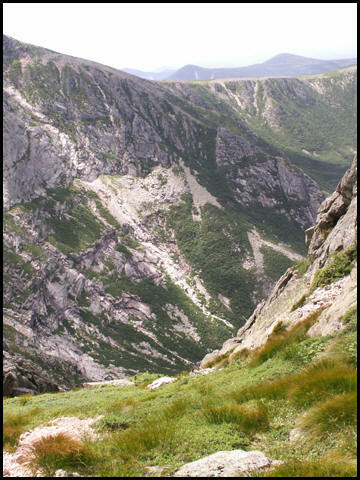 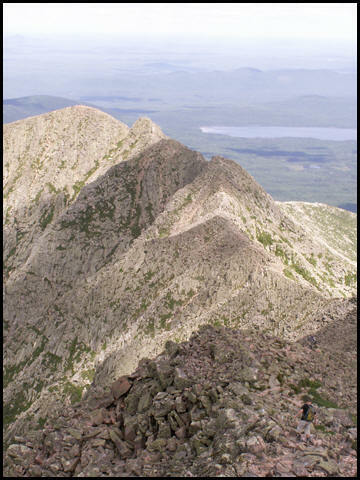 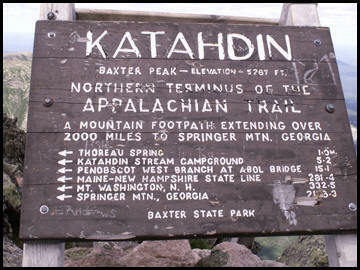 The following pictures are taken on Katahdin in Baxter State Park, often referred to as the Highlands of Maine. 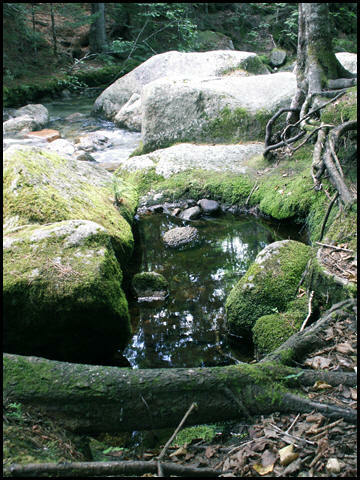 It is rugged territory, extraordinary, and the perfect habitat for my wolves.